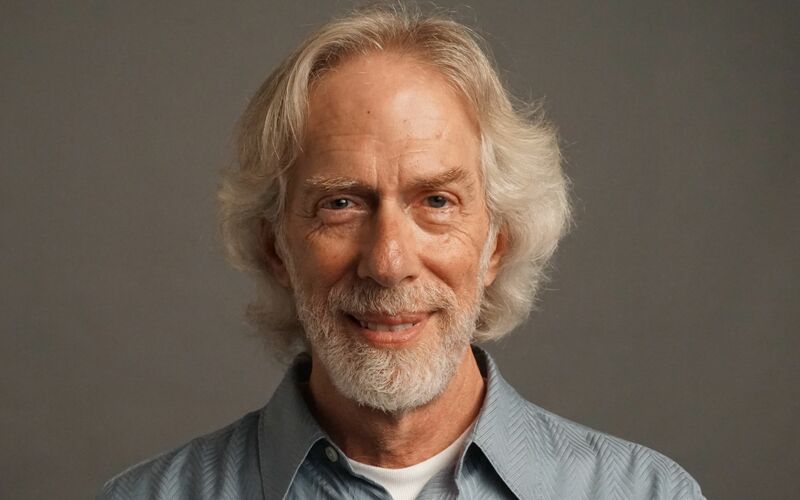 Dale Pollock was born in Cleveland, Ohio, earned a BA in Anthropology from Brandeis University in 1972 and eventually earned his masters in communications from San Jose State University. In 1977, he began his career writing for Daily Variety. He became the head film critic for the paper until he was hired by the Los Angeles Times to be their chief entertainment correspondent, covering such ground-breaking Hollywood news stories as the David Begelman controversy. 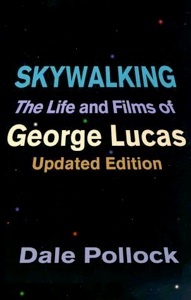 He was nominated for the Pulitzer Prize in the early 1980s while at the LA Times and also wrote Skywalking: The Life and Films of George Lucas, the biography of filmmaker George Lucas in 1984. In 1985, Pollock joined David Geffen’s company as a development executive. He joined A&M films a year later as vice president in charge of production, and was named president in 1990. He led the company to financial and critical success, producing such films as The Beast, A Midnight Clear and Mrs. Winterbourne. Pollock ran his own film company Peak Productions for 10 years, for which he produced the box office hit Set It Off. In 1999 he became Dean of the School of Filmmaking at the (then) North Carolina School of the Arts. Pollock stepped down from being Dean in late 2006 and is currently Professor of Cinema Studies at UNCSA. Dale writes and speaks frequently about film at schools, conferences and festivals around the world. He was awarded the honor of an Endowed Professorship in Film in his name at the University of North Carolina School of the Arts School of Filmmaking, and is a 2016 recipient of the University of North Carolina Board of Governors Award for Teaching Excellence.